Lawnmowers “R” Us has proudly been in business for over 20 years. Since we first opened our doors, the staff at Lawnmowers “R” Us, Inc. has offered top-of-the-line repairs and services that are done right the first time. Your lawn equipment is in good hands with us. Count on us for all of your lawn care equipment needs. From repairing and sharpening traditional lawn mowers to providing routine maintenance, we do it all. You deal directly with the best when you come in, and you know you aren’t getting the runaround. We always take the time to get to know you, because your lasting satisfaction is our number one priority. Lawnmowers “R” Us, Inc. is trusted by many in the Miami, FL area for quality lawnmower and engine repairs. We also sell new and used equipment as well as replacement parts, whether commercial or residential. Having several years of experience, our staff invaluable when it comes to the landscaping industry. We have a commitment to excellence which has contributed to the continuous success of our proud company. This family owned business provides the community and surrounding residents assistance in keeping their land and gardening equipment in proper working condition in an effort to maintain the up keep of South Florida’s standards. We offer the best in quality repairs. 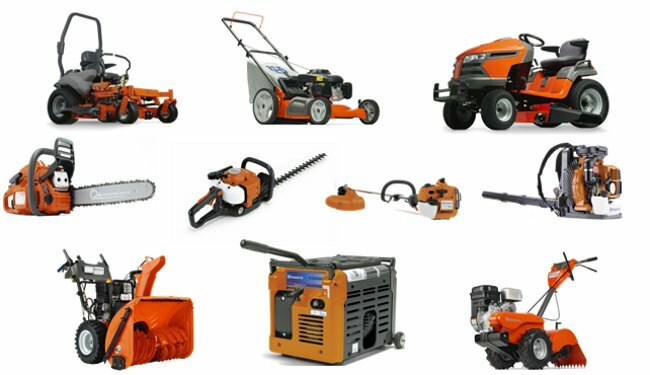 You can count on Lawnmowers “R” Us, Inc.’s Sales & Services to provide you with excellent service to get you up and going in a timely and cost effective manner. We are proud to announce that we are authorized sales and service dealer for several of the most recognized manufacturers (click here to view our brands). You can count on Lawnmowers “R” Us, Inc. to provide you with excellent service to get you up and going in a timely and cost effective manner. Our facility is an authorized repair center. © 2015 Lawnmowers "R" Us, Inc. All Rights Reserved.